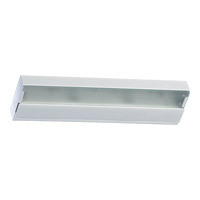 Undercabinet fixtures offer both task and accent lighting. 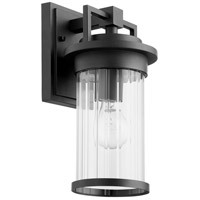 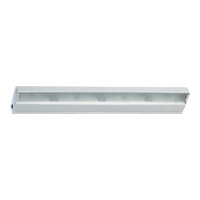 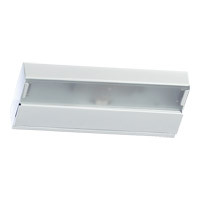 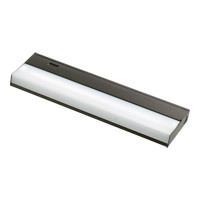 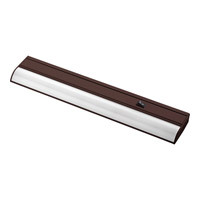 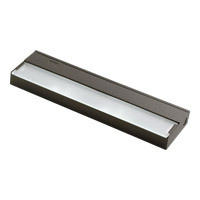 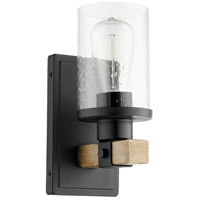 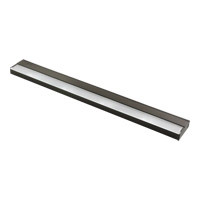 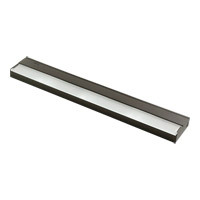 Mounted under kitchen wall cabinets, they provide excellent task lighting at the countertop. 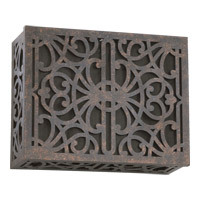 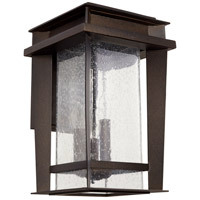 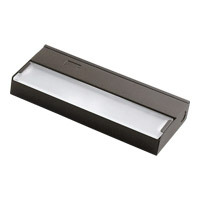 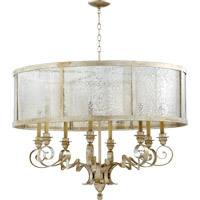 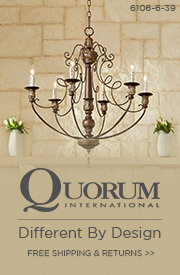 Used in display cabinets, they provide accent lighting for three-dimensional art and sculpture. 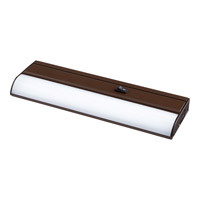 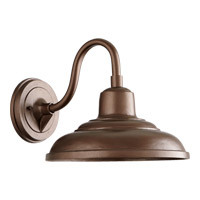 In workshops or laundry rooms, they are an ideal source of task and ambient lighting. 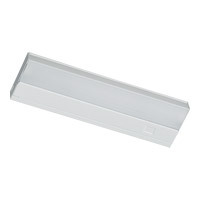 They include slim, energy-efficient fluorescents, miniature linear lighting and strips of line or low-voltage xenon, halogen mini-lights or LEDs. 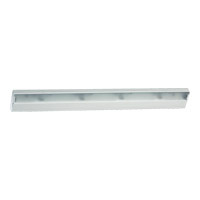 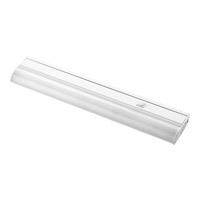 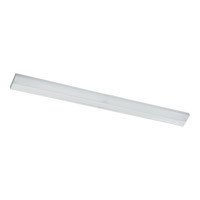 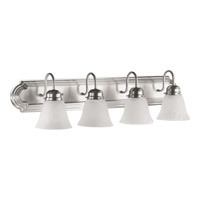 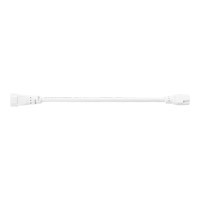 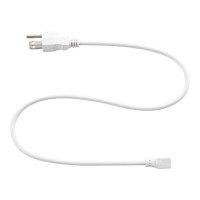 Quorum 9-06-6 Signature 6 inch White Under Cabinet Accessory in 6 in. 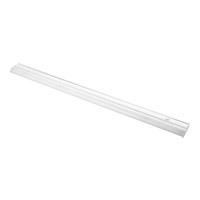 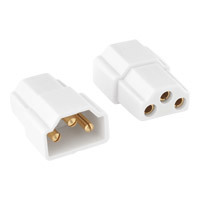 Quorum 9-24-6 Signature 24 inch White Under Cabinet Accessory in 24 in.